Just popping in today to let you know that I’m the newest contributor over at Simply Designing with Ashley! I will be contributing monthly roundups, which is so exciting, because I LOVE a good roundup! 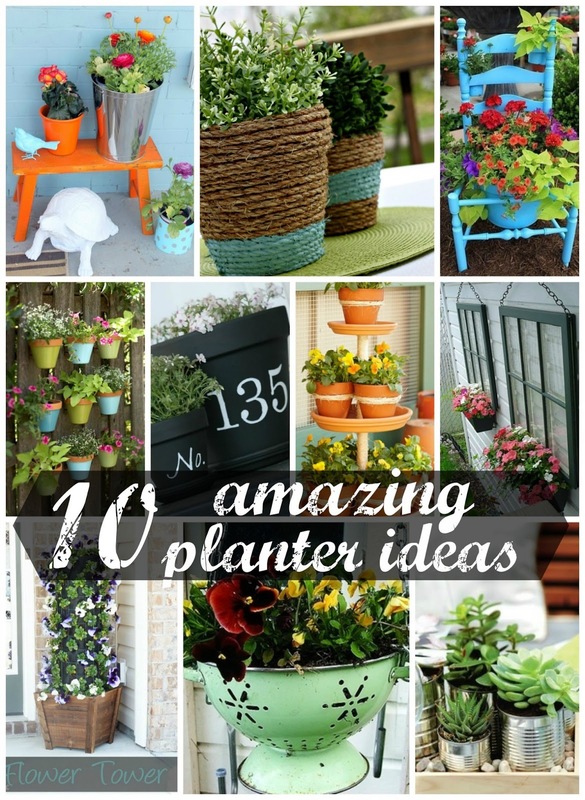 My first roundup is: 10 Amazing Planter Ideas! Be sure to click on over and check it out! Fun! Love that old colander used as a planter. Clever! Congrats on your new “job!’ I’ll head over there now!! I came from Simply Designing and wanted to say hi, I’m originally from Northern Indiana but currently live in Indy and blog at House to your Home! Your home is beautiful! I’m glad I found you! !